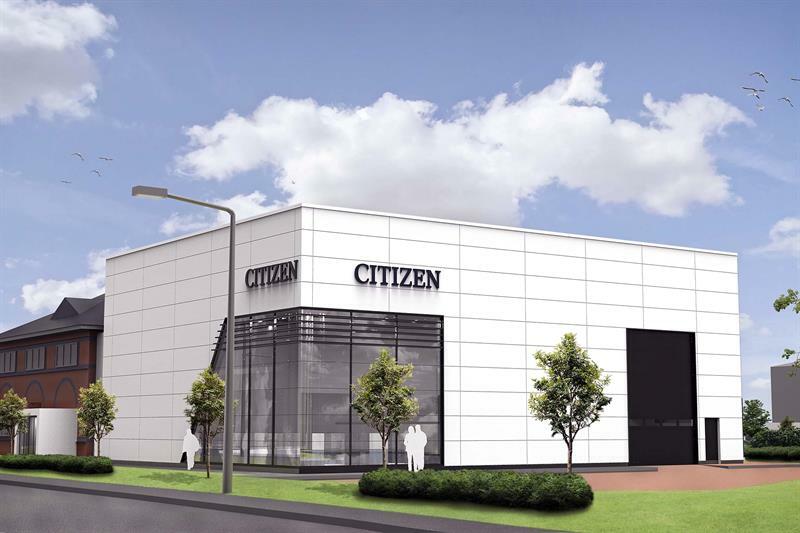 The UK and Irish subsidiary of Japanese CNC lathe manufacturer, Citizen, has opened a centre of excellence on a 1.1 acre site at Hurst Business Park in Brierley Hill, West Midlands. A showroom, international conference area, customer training school, applications engineering department and administrative offices are housed within. Citizen will hold an open house at the facility for customers and press on 14-16 May. Citizen’s newly constructed 1,660 sq m building close to Birmingham also provides extra space for preparing an increasing number of high-value, automated turnkey installations complete with programs, tooling and accessories. 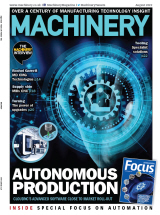 Both at home and overseas, OEMs, first-tier suppliers and subcontractors, are asking for production solutions to be delivered in weeks rather than months to fulfil new business requirements. The company’s headquarters remains in Bushey, Hertfordshire, where a similar range of activities takes place. Bushey is also a distribution hub for sales of machines in France, Spain, Portugal, Scandinavia, the Middle East and Africa. Deputy managing director Darren Wilkins says: "Our headquarters, where a majority of office-based staff are located, was designed for the traditional Cincom sliding-head business. Now, however, following the UK merger of Citizen and Miyano in 2011, additional space is needed to support growing demand for the latter's fixed-head, 51 and 64 mm bar capacity turning centres. “It is a resounding endorsement of the health of UK manufacturing and a sign of the confidence that Citizen Japan has in the new UK management team that our head office has decided to invest more than £3 million in developing this market further, despite the turmoil of Brexit," he adds. The iconic premises in Brierley Hill is the flagship building on the estate, as the 980 sq m offices were built for and formerly occupied by local newspaper, Express & Star. Adjacent to the facility is a newly constructed, 680 sq m showroom and technical centre that has increased the available floor space and transformed the site to suit a machine tool business, including the installation of a 16-tonne internal crane. Partner companies, such as those offering tooling, work-holding equipment and CADCAM, are being invited to set up permanent demonstration areas within the extension. New personnel – adding to the current headcount of 54 – are being recruited to work in the new centre, including staff for software development, applications engineering and machine servicing. These employees will be in addition to four people already working at a pre-existing building nearby, the former home of Miyano UK before the merger, which will remain a satellite facility as forward orders are so high that space will be needed to prepare installations. It is notable that more of Citizen Machinery UK's customers are closer to these Midlands facilities than they are to the headquarters and southern showroom near London, so service back-up for a majority of users will be enhanced. At the open house, four lathes will be launched, all fitted with Citizen's patented, 2-axis LFV (low frequency vibration) chip-breaking software. There will be live demonstrations on a total of 20 Cincom and Miyano machines, and an opportunity to meet with many supplier companies. Opening times will be 09:00 to 17:00 on the Tuesday and Thursday, but on Wednesday 15 May the event will continue until 21:30 for a party in the evening. Those interested in attending are invited to register for the event on the Citizen Machinery UK website.